TripGeek.com by joe85 - on Twine. A travel agency website built in codeigniter and jQuery. 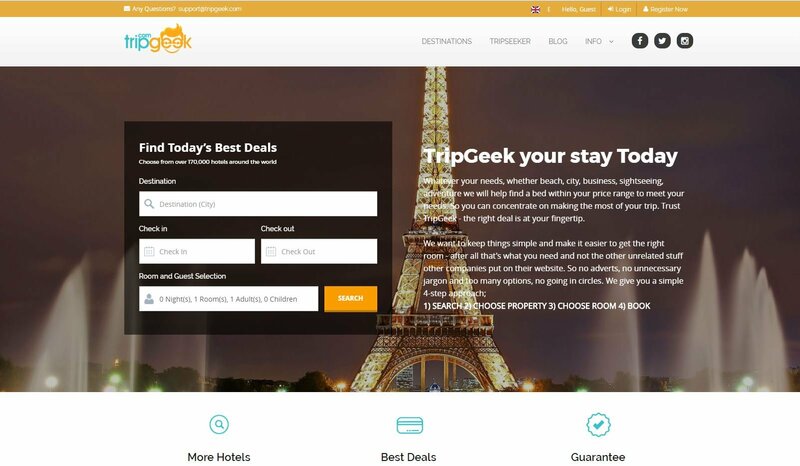 It searches hotels in specific dates and get you the best prices using a API from a search provider.